Does truth exist? What is truth? How can truth be known? Through observation and reason, many aspects of truth can be known. These kinds of truths form the bedrock on which true faith and knowledge can be built. 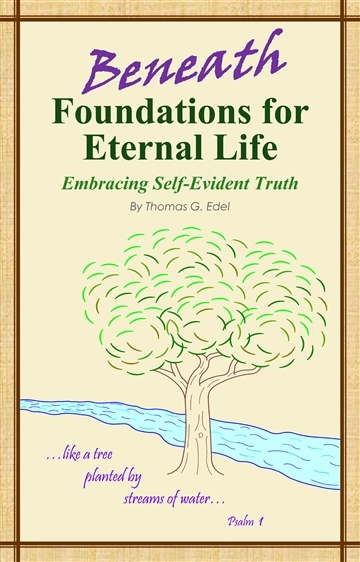 Consider for yourself whether or not you agree that the “truths” discussed in this book are “self-evident”! Part 1: Some Self-Evident Truths. Part 2: Faith and Science. 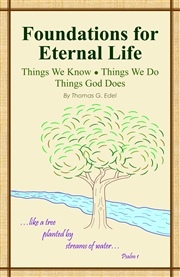 Part 1 focuses on self-evident truths which are important in understanding matters of faith as well as life in general. Part 2 deals with the tension between faith and science, and how the two can be understood so that they don’t conflict with each other. 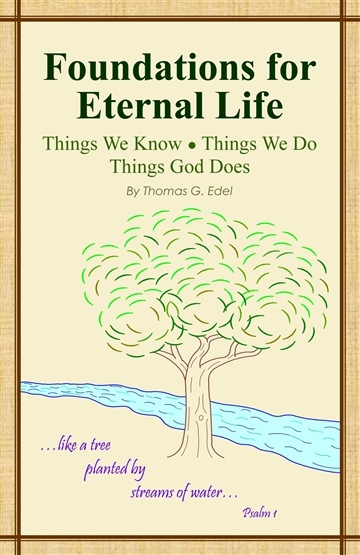 Part 3 presents how some aspects of God’s character are self-evident from what God has made, and how we can learn from other people about God.